Shocking Report the Gurus don't want you to Read Revales. "Why You'll Never Succeed Online." This controversial Report my shock you but the truth needs to be told. 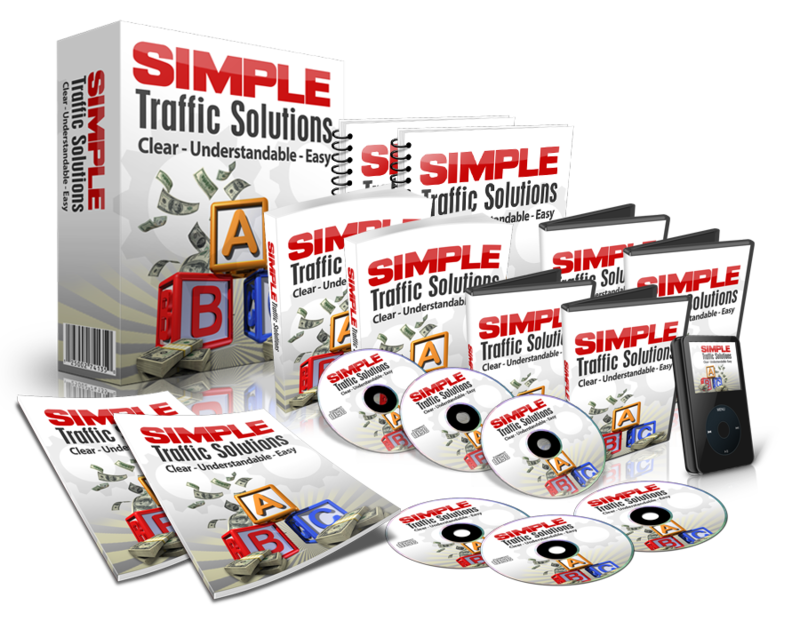 If you've been struggling online as an Internet Marketer. If you have been struggling online with Affiliate Marketing. If your struggling to Make Money Online in the "Make Money Online niche." Then this report will really be an eye opener!